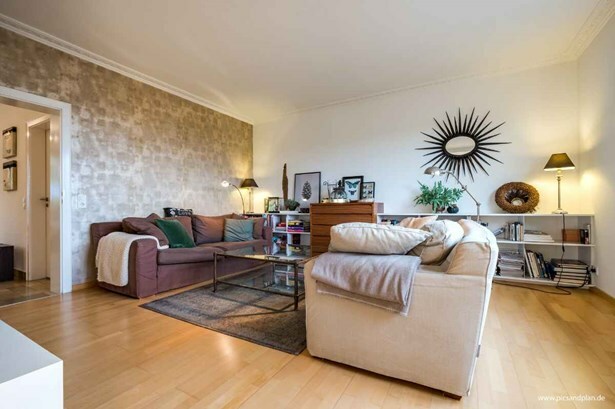 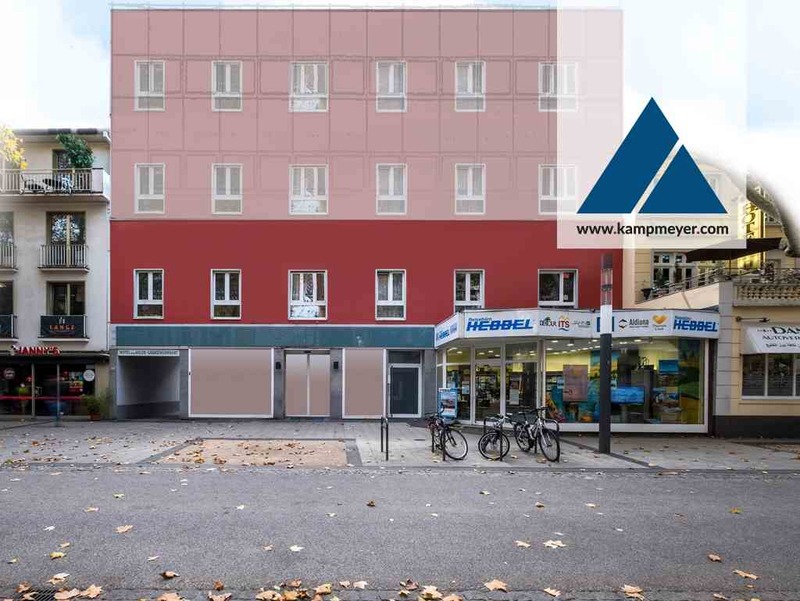 KAMPMEYER Immobilien GmbH is a German brokerage based in Cologne and Bonn founded in 1995 by Roland Kampmeyer, which focuses on the real estate business in the metropolitan region of Cologne / Bonn. 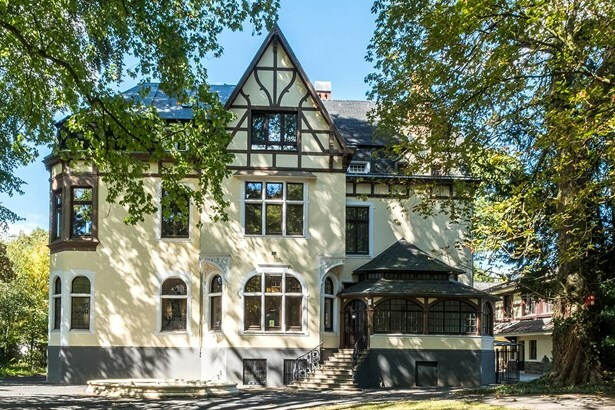 Roland Kampmeyer is a passionate broker and known as one of the innovators who actively drives the digitization of the real estate industry and is valued as a lecturer and multiplier for the German real estate market. 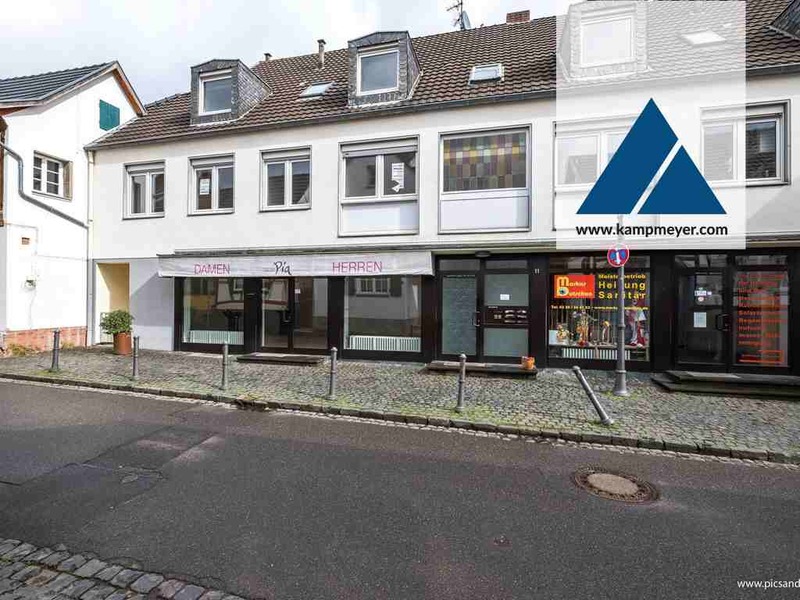 The main business sector for the experts of Team KAMPMEYER is letting, selling and buying of residential properties for private and commercial clients. 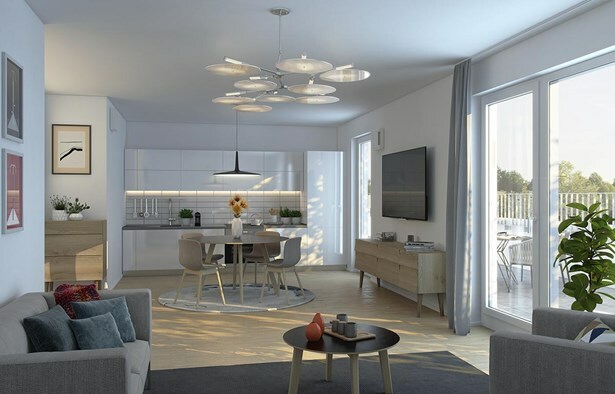 The portfolio thereby varies from the profitable studio apartment to new build residential units with numerous individual apartments and caters the needs of investors and self-interest buyers alike. 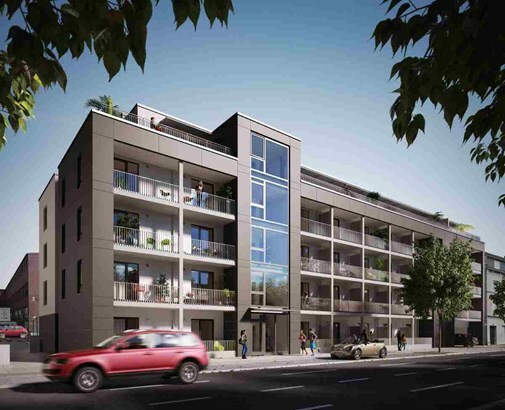 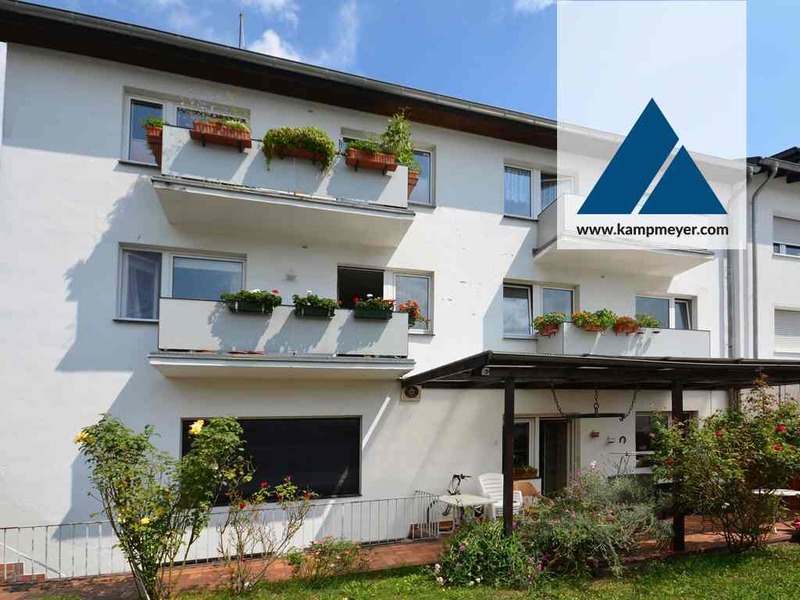 KAMPMEYER Immobilien GmbH is a chosen and trusted business partner for development companies and individuals who rely on the variety of services offered by the team of experts covering everything from real estate brokerage to market- oriented evaluation. 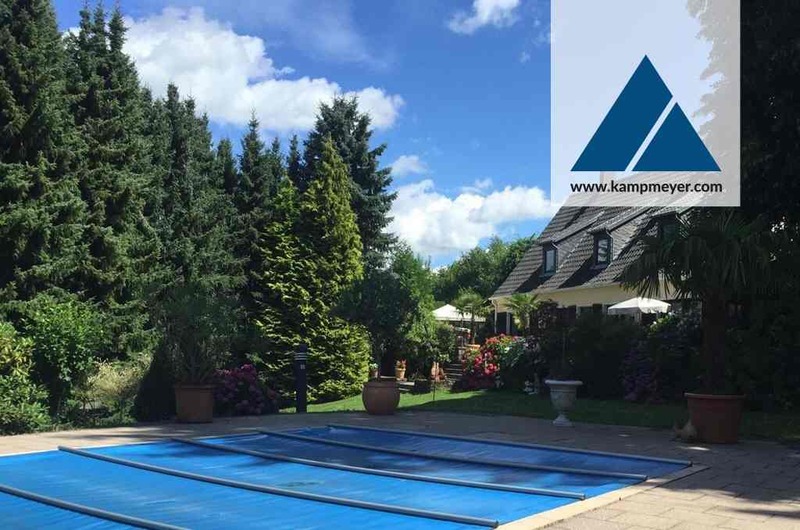 Kampmeyer established the “KAMPMEYER Analysis”, a yearly local market research guideline and must-read for anyone involved in the world of real estate.